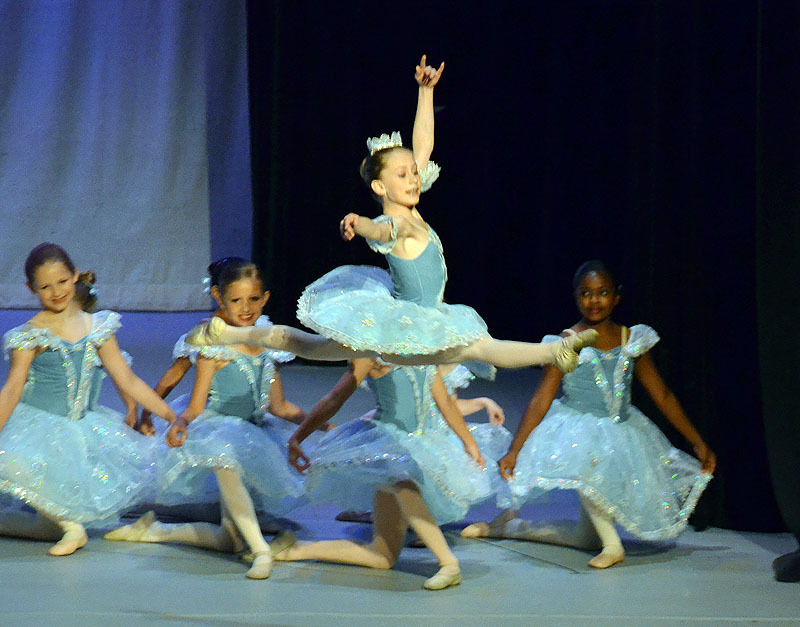 The Jefferson Ballet Theatre (JBT) is a community based non-profit organization committed to promoting the art of ballet and to offering talented dancers the opportunity to perform in a professional atmosphere. 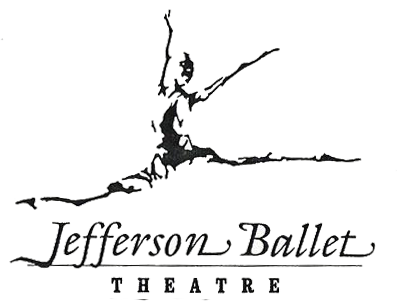 The Jefferson Ballet Theatre is a non-profit arts organization, and can also be the beneficiary of individual donations, at any level. 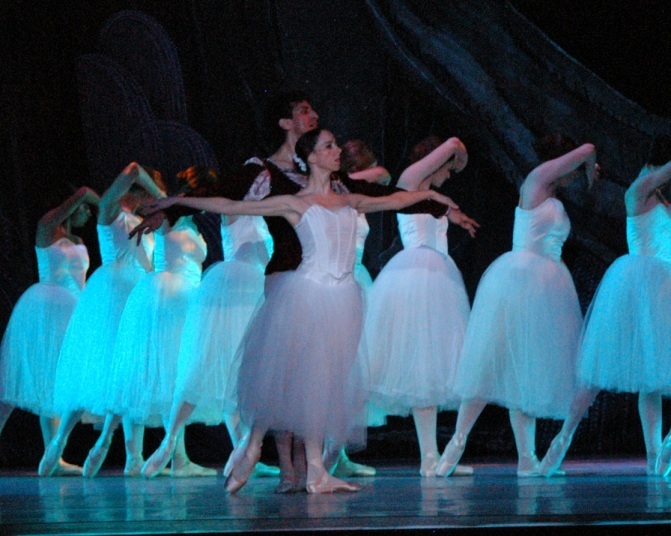 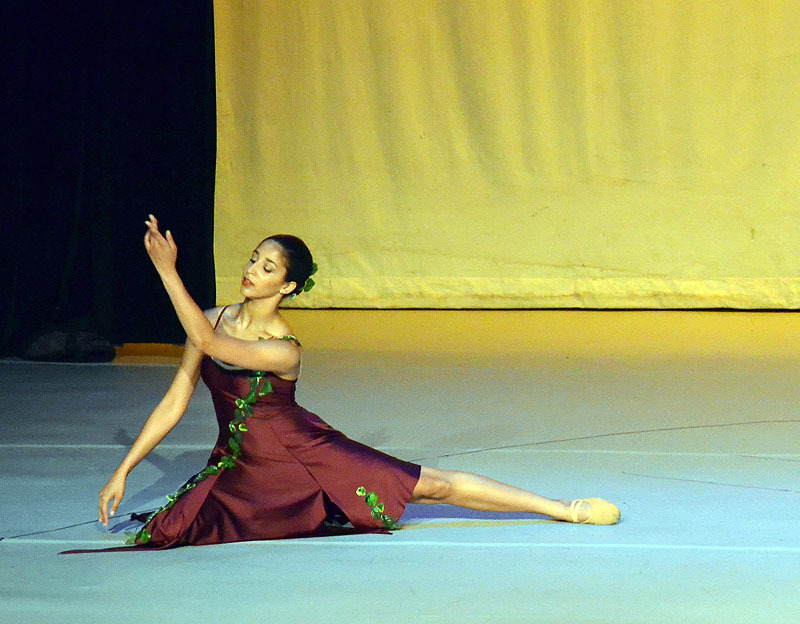 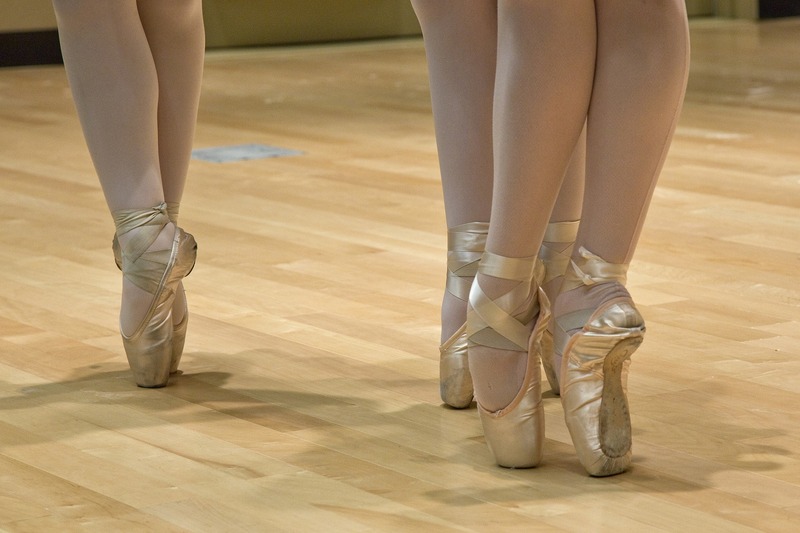 Your assistance makes the presentation of high quality ballet performances possible.